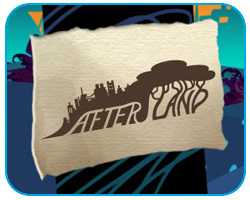 Afterland is a side-scrolling 2D platformer that immerses the player in a world out of time. You play as a reclusive forest-dweller with a penchant for collecting. One day, in his wanderings, he discovers an ancient parchment that he can barely decipher, a remnant of the past. Inspired by his discovery, he seeks to fill his house with the fascinating artifacts that have captured his imagination. Can you help him to find fulfillment and inner peace? 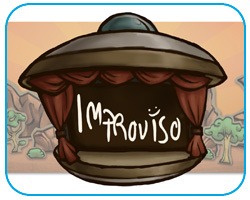 Improviso is a role playing game that focuses on improvisation and role-playing between two players as they interact with each other and the objects in the world to create a personalized experience that is unique to them. Players will be placed on a stage and they will assume the role of actors. A scenario will be given to them at the start of the game and both players will have to work together to act out the scene. Several tools have been provided to aid them in their role-playing: numerous props for them to use, the ability to swap between different characters in-game, and the ability to change the soundtrack to bring out the mood of the game. Deep beneath the lighthouse in an ancient harbor town, an even more ancient labyrinth awaits. When a young bearer of the lighthouse's fire falls into the labyrinth, he must master the hazards within to find his way home. Poikilia is an adventure/puzzle game that takes players through the twenty-four chambers of the labyrinth, challenging their preconceptions about color theory and demanding more and more complex puzzle-solving skills as they progress. Facing obstacles based on additive and subtractive color theory, players manipulate the color of the flames they bear to guide their avatars to each doorway and, eventually, to safety. 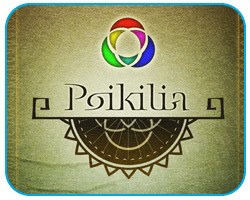 Designed as an educational game for middle-school-age students, Poikilia includes modular narrative components to allow for gameplay with and without story, as part of ongoing research on narrative in educational games. The labyrinth reveals your true colors - what will you see? 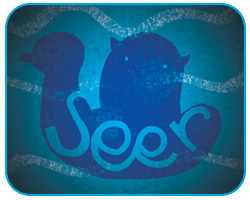 Seer is an exploration game where players control an unassuming and mysterious figure in his trusty rubber ducky as they wander and explore a dark seascape. However darkness is not the only adversary they must face; whirlpools, rocks, and ripping currents all stand between them and the truth. However, whether the truth is something that the curious duo really wants to find is something that remains to be seen. Will they hunt down the lighthouses and conquer the challenges necessary to light them? What about when they realize they can quit searching and leave at any time? This is one of the three game series based on Sophocles' Oedipus trilogy. In these games, gameplay mechanics are used to present themes from these plays as metaphors. Yet One Word is a platformer that makes the player reflect on their lives, actions, and relationships to progress while maneuvering a faceless horned character through a world of perilous platforms. Unlike other platformers the player doesn't directly control the avatar's movement and jumps; instead they command the avatar from platform to platform through typing. Throughout Yet One Word the avatar will grow and develop to face increasingly dangerous challenges. 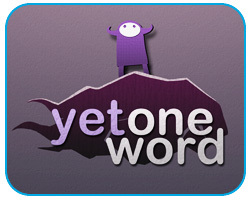 This growth comes not through defeating enemies or completing objectives, but through the player answering personal, and occasionally uncomfortable, questions. 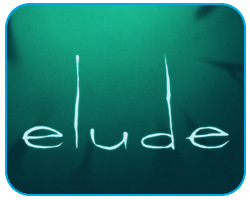 This is one of the three game series based on Sophoclesí Oedipus trilogy. In these games, gameplay mechanics are used to present themes from these plays as metaphors. Tipping Point is a cooperative Flash game for up to four players based on the Tipping Point board game, also produced by the Singapore-MIT GAMBIT Game Lab. Multiplayer is via hot seat, where players take turns at the mouse and keyboard. It is entirely possible to play with fewer players, or even just by yourself. Functionally the two versions are identical, although this version uses more abstract graphics for the various game pieces. Players assume the roles of Project Managers, and must work together to complete projects before they go too far past their deadline. The game is won by completing a set number of projects without letting any project fail. Spring 2010 Prototype | Conference Game | Buttons and People! 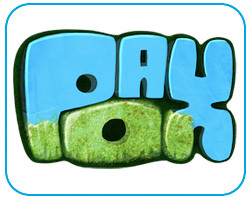 PAX POX is "not a research experiment" but instead a light-hearted GAME about infection vectors and hygiene set in the temporary community that formed around the PAX East 2010 attendees. 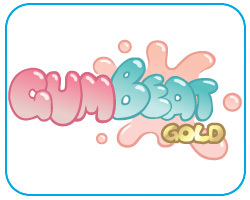 Based in part on the swine flu outbreak during PAX 2009 in Seattle and the general stereotype of the 'un-hygienic gamer' propagated by popular media. The game was created for two purposes. The purpose as stated during the convention is to demonstrate just how fast something like a 'contagious disease' can travel between people and the importance of basic preventative hygiene. The not-so-secret purpose was to generate traffic to the GAMBIT booth and to serve as advertising for the lab, as well as give out our 'booth swag' for a useful purpose.